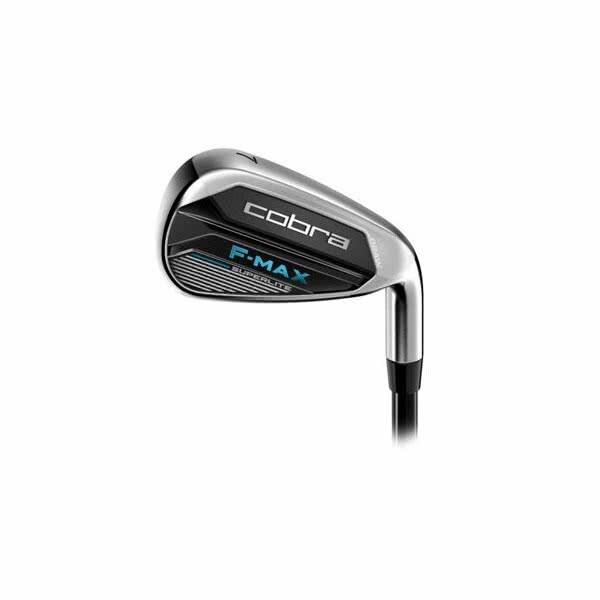 Cobra have pushed the boundaries of ultralight technology with the latest Ladies F-Max Superlite Iron making it easier to create more distance, get the ball in the air and all of that without sacrificing accuracy. 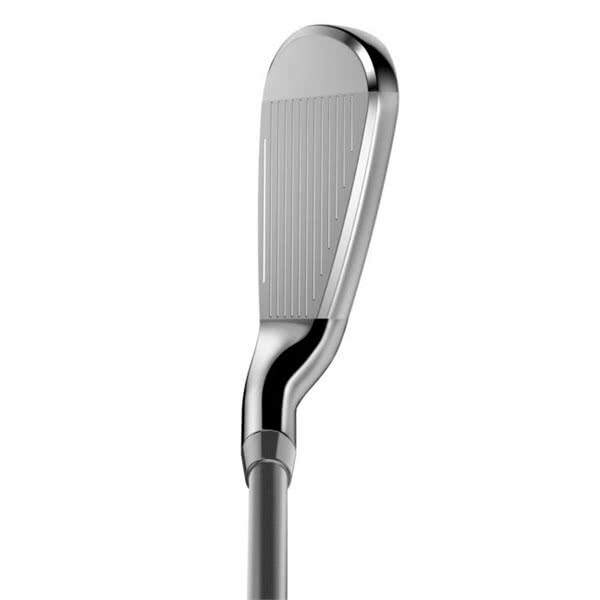 This re-engineered game improver club head has been made 4-grams lighter and still offer incredible stability at impact to provide the necessary forgiveness on off centre strikes. A 5-gram lighter shaft and a 7-gram lighter grip combine to produce an effortlessly faster swing speed and ball speed for long carry distances. 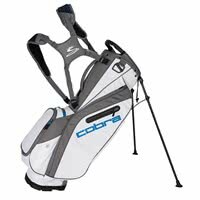 In-keeping with the lightweight design Cobra have fitted the Ladies F-Max Superlite Irons with a premium Superlite 50 graphite shaft. 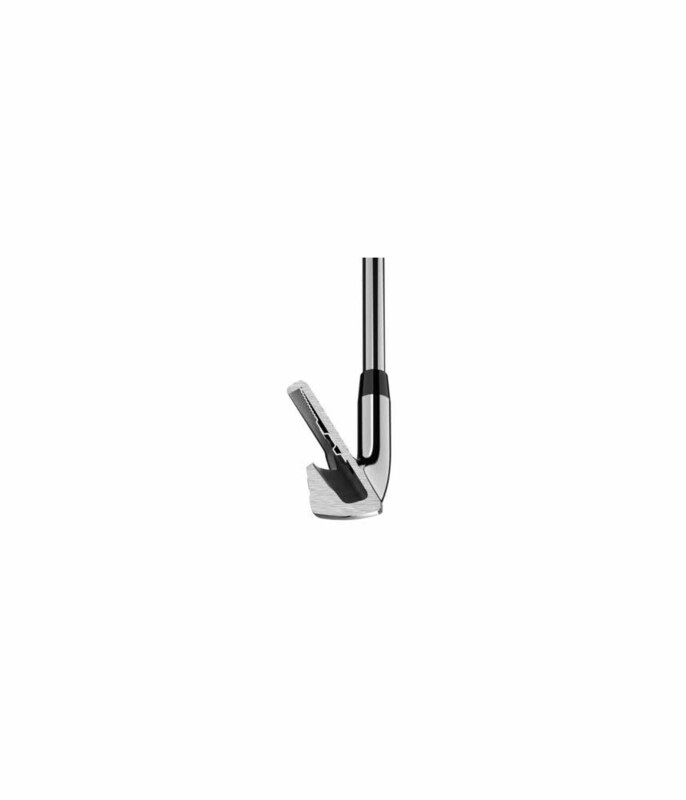 This shaft will not only allow you to swing it faster but more consistently without loses accuracy control. 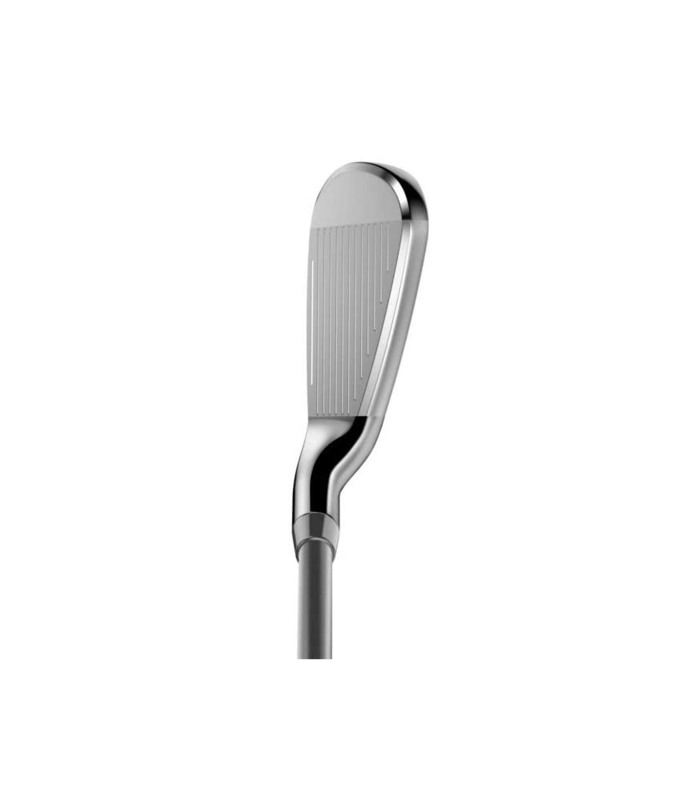 For the ultimate game improver performance the F-Max Superlite Irons features a optimised centre of gravity (CG), the way this is done is by creating progressive hosel lengths. A shorter hosel in the long-mid irons provides a higher, more-forgiving ball flight while longer hosel in the mid-short irons provides a lower, more controlled ball flight for increased distance control. 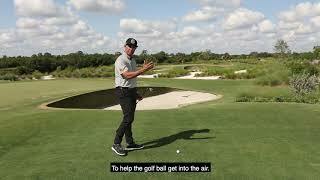 A higher ball flight, increased carry and a higher shot apex means that the ball will fly further through the air and land softer providing excellent control. 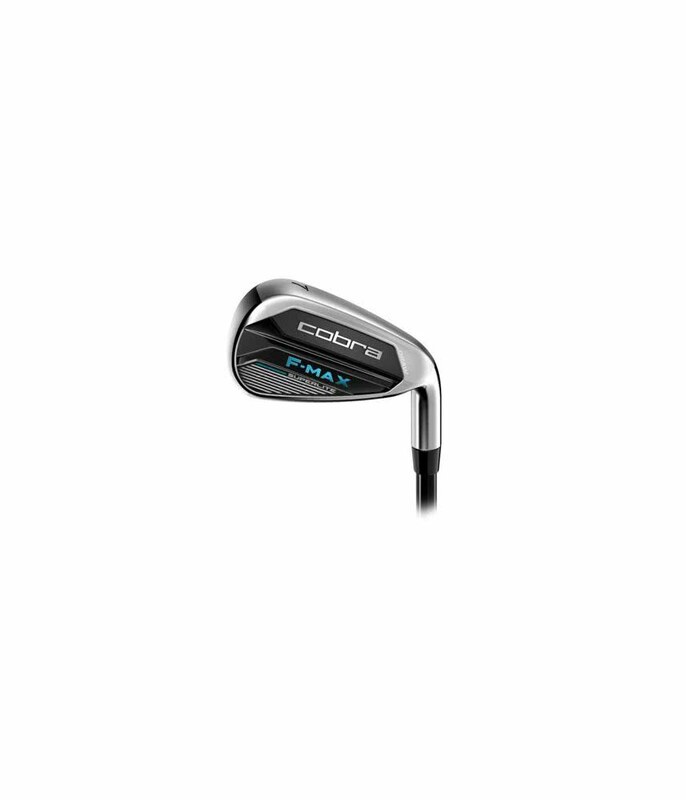 Cobra have added more loft to each iron to deliver this incredible performance. To ensure you playability and performance are not sacrificed for shorter wedge shots and delicate greenside shots Cobra have produced two stunning specialist wedges (GW & SW). 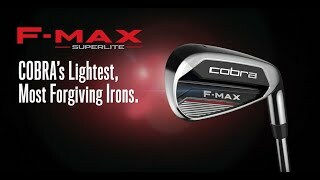 Cobra have completed thF-Max Superlite Irons with a LAMKIN REL 360 midsize grip. 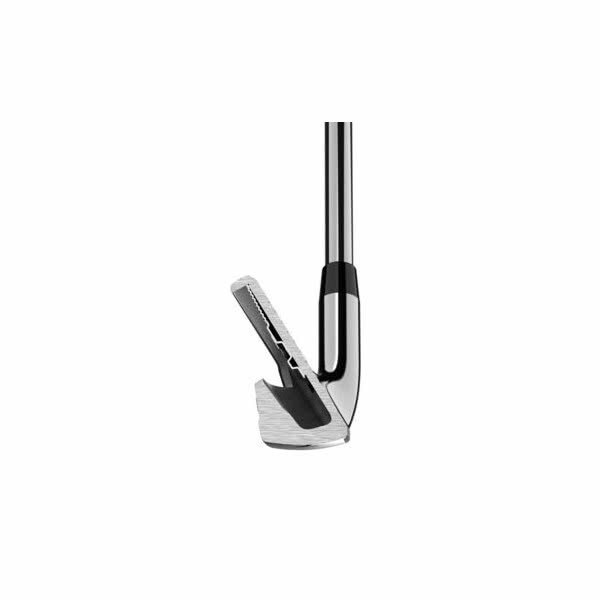 The entire F-Max range comes with a midsize grip as standard as Cobra believe the larger grip improves feel, hand speed and delivers extra consistency. Length 38.5" 36.75" 36.25" 35.75" 35.25" 35" 34.75" 34.5"